Rivers United will battle Lobi Stars at the Aper Aku Stadium in Makurdi on Wednesday, March 20, in a crunch Nigeria Professional Football League (NPFL) fixture. United come into the game on the back of an underwhelming 2-0 defeat to Wikki Tourists at the Pantami Stadium, Gombe last Sunday, whereas Lobi crashed out of the CAF Champions League despite a 2-1 win over ASEC Mimosas at the Nnamdi Azikiwe Stadium, Enugu. Rivers United have a chance of returning to the play-off places should they avoid defeat at the Aper Aku Stadium but the Lobi camp will be well aware that the reward for a victory over the ‘Pride of Rivers’ is a spot in the coveted playoff positions which gives clubs a crack at the title. United’s technical manager, Stanley Eguma is well aware of the task at hand as he looks to guide his side to success on Wednesday. “We have to correct our mistakes [from Sunday against Wikki Tourists] and then we don’t make the same mistakes against Lobi. “I am sure we will be a lot better in the game against Lobi Stars,” Eguma said in a discussion with www.riversunutedfc.com.ng. 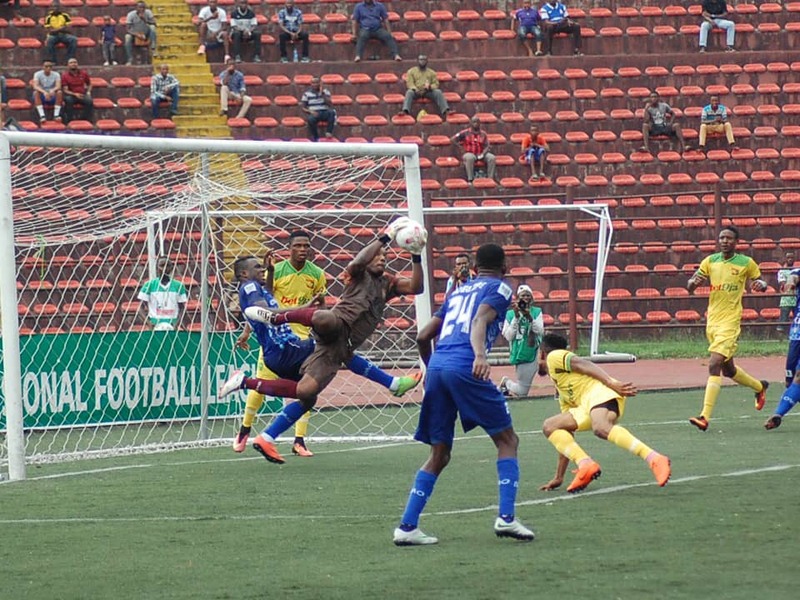 Rivers United currently sit fourth spot on the NPFL log having salvaged 13 points from nine matches.